Come and join us for open studio where you can arrive at your convenience and paint anything that you want. Though you will be painting on your own, if you need any assistance with your painting, just ask our artist. Please arrive no later than 4 pm in order to have ample time to complete your painting. 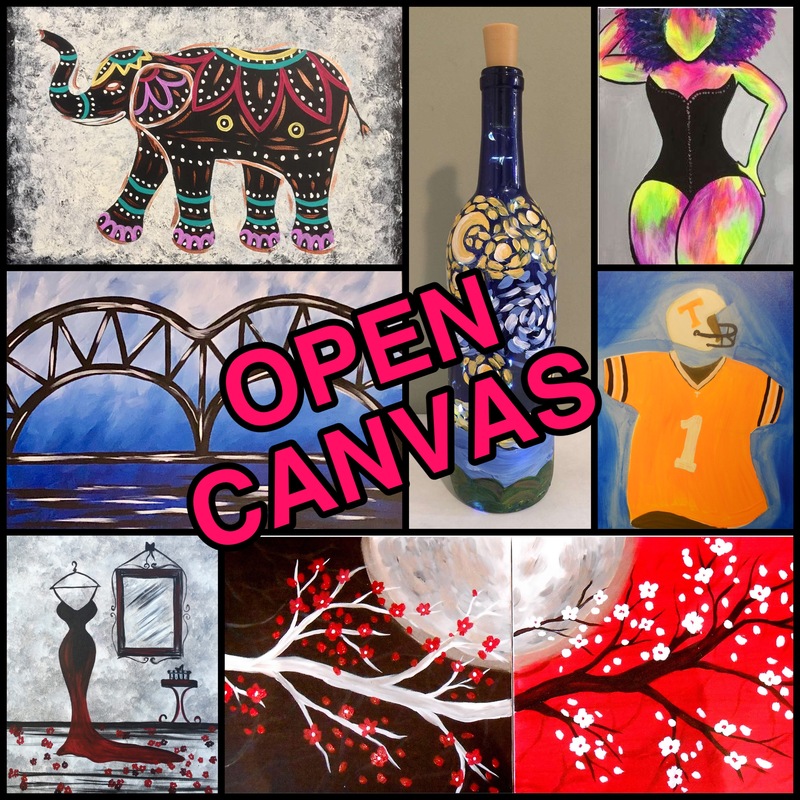 Come paint with us!